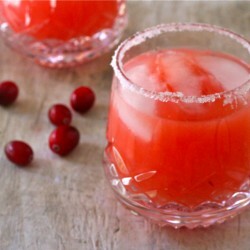 A seasonal cocktail with the tart, fresh taste of cranberries. 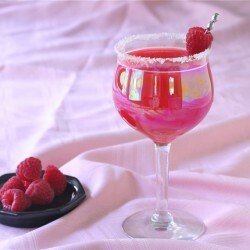 A twist on traditional margaritas, using fresh raspberries and Meyer lemons. 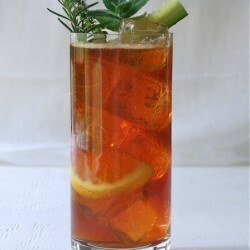 The quintessential English summer cocktail, the Pimm’s cup. 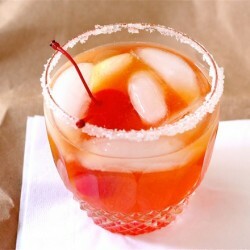 The sidecar, a perfect winter cocktail. 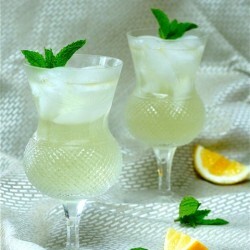 The classic mojito is amped up with a mint-infused syrup and limes are switched out for Meyer lemons. 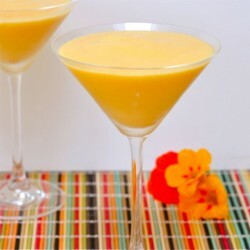 A lightened version of an icy summer cocktail of blended mango, rum and homemade coconut milk. 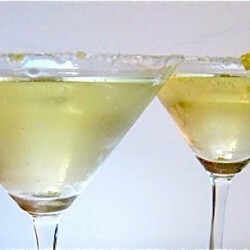 A ginger-infused champagne cocktail is an elegant way to chime in the New Year. 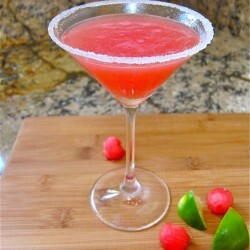 watermelon margaritas: a gorgeous summer cocktail, a twist on the classic margarita.